Remember when the RSPCA NSW tried to close the Blue Mountains (Katoomba) shelter and sell off the 11 acre site in and two associated retail space? “It’s not morally right. It belongs to the Blue Mountains, it belongs to us,” said Silvia Ford, one of the early members of the local RSPCA branch who built the now doomed animal shelter in Katoomba. 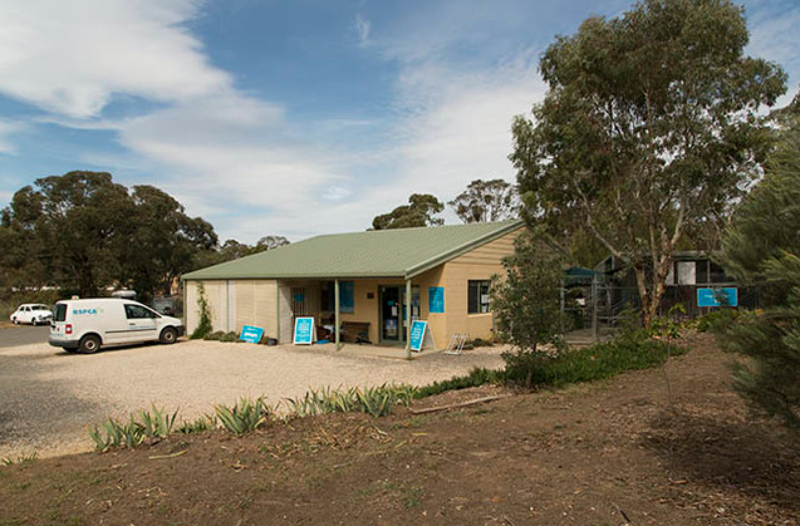 In 1995 the RSPCA in Victoria, Australia joined the operations of an existing regional animal welfare organisation called Midland Animal Welfare in Castlemaine. We discover by accident that the RSPCA intends to close the animal shelter we all worked so hard to create. ... Pam Waters had always cared about animals and she wanted to be remembered for helping animals. Les and Pam decided that money from Pam’s estate would be set aside so that it could be used to build an animal shelter in Castlemaine, a town in Central Victoria. ... With the generous donation from the estate of Pam Waters, the RSPCA were able to negotiate with the Mount Alexandra Shire Council for a suitable parcel of land on which to build. Council offered the land in Langslow Street that the shelter is now built on. ... given other closures or proposed closures of other regional centres, it appears that the RSPCA has a strategy to withdraw from rural regions. This strategy is the opposite to the one being promoted twenty years ago. We have had a careful look at the RSPCA’s financial progress from its Annual Reports and it does not appear that there are pressing financial reasons for the shelter to close. The costs to animal welfare and the Castlemaine community as we have described them outweigh any benefits of closure. "Castlemaine is in Central Victoria - the next closest RSPCA is in Bendigo, almost 50 minutes away. As the RSPCA withdraws services from regional towns, they benefit from the infrastructure which the communities of towns have donated for the benefit of that community's animals. From the article, "We remain unclear about what is now going to happen to an expensively built, specific purpose building? Is the intention to pass it back to a local animal welfare group?" I'd be very surprised if the RSPCA did anything but sell off the land and infrastructure for their own benefit. Is there an ethical issue with not-for-profit organisations deciding that particular areas are not profitable and removing their services? And making considerable profit from the sale of land; profit which won't flow back into that community." I recommend reading the Creative Cowboys post in full and offering your support via their Facebook page.